The LMX1061 LMX. 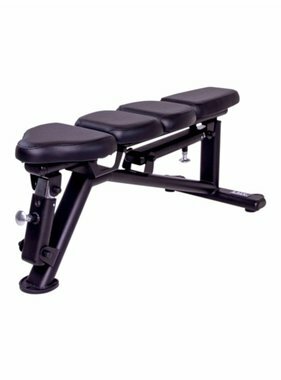 Flat bench (black) is a very sturdy and good-looking, powdercoated black bench for professional and intensive use. 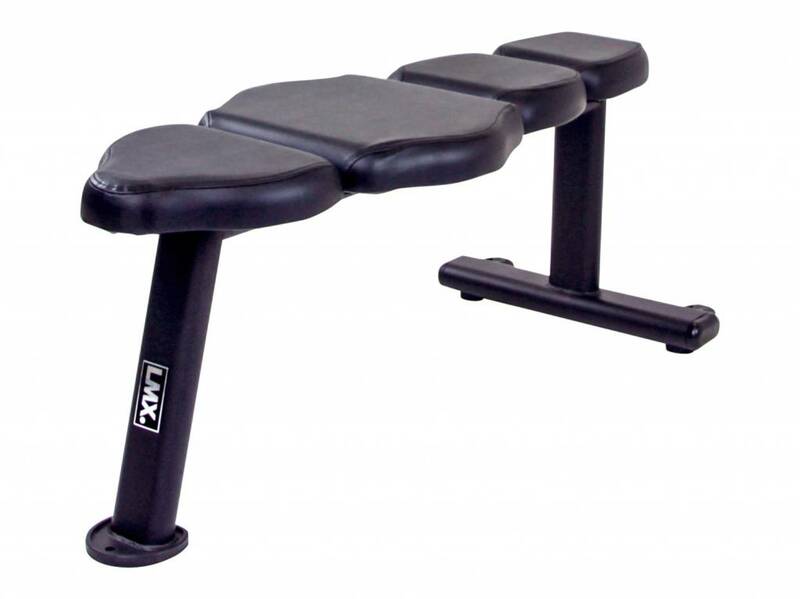 The bench can be moved easily thanks to castors that are featured on the LMX1061 LMX. 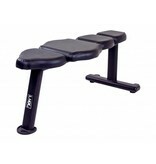 Flat bench (black). The LMX. 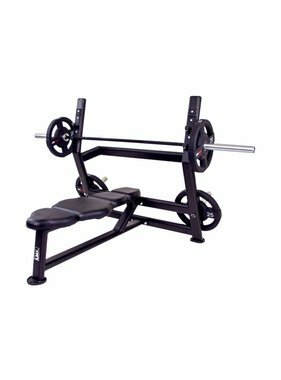 flat bench has a powdercoated black frame with PU black padding.